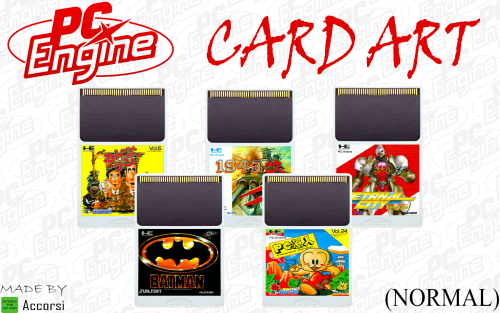 Showing results for tags 'pc engine'. Hi guys, Hyperspin newbie with Nvidia Shield TV and enjoying the learning process. Recently installed the PC Engine ROM pack which works perfectly. 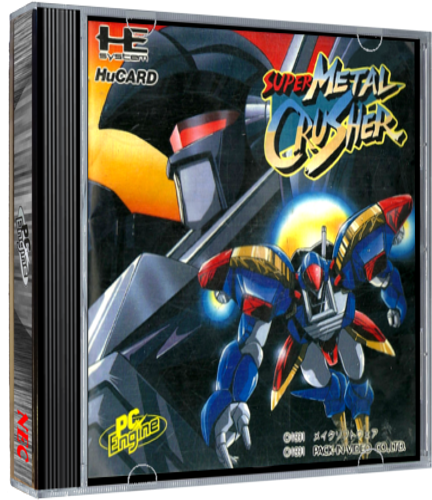 However, I am unable to exit out of a PC Engine game within Hyperspin. The only way is to go back to the Shield TV main menu, then reload hyperspin, select a different wheel (i.e. MAME) and then go back into the PC Engine wheel to select a different game. I am using Retroarch to emulate (Mednafen PCE fast) and within Retroarch I have enabled the left analog stick, I have binded the right analog press to exit Retroarch and the shield controller back button to exit to menu. So within Retroarch the games play beautifully and I can use analog. However, within Hyperspin the analog doesnt work (only D pad), and the Shield controller back buttons or exit buttons don't do anything. Is there any way to mirror the Retroarch settings in Hyperspin or any tips on how to exit the PC Engine games or activate analog stick whilst playing the game in Hyperspin. PS I have downloaded Rocket Launcher on my PC but have no idea how to use it.